I haven’t posted for a while due to the hectic nature of preparation for the new GCSE and A’level courses. Back in November however I gave a talk in London looking at Utilising Technology in Teaching KS4 and KS5 Geography and thought I would share the resources on here. The handout can be downloaded here and has lots of direct weblinks and advice to support geography teachers in following up the ideas discussed. The presentation given is below. Please feel free to contact me if you have any questions. 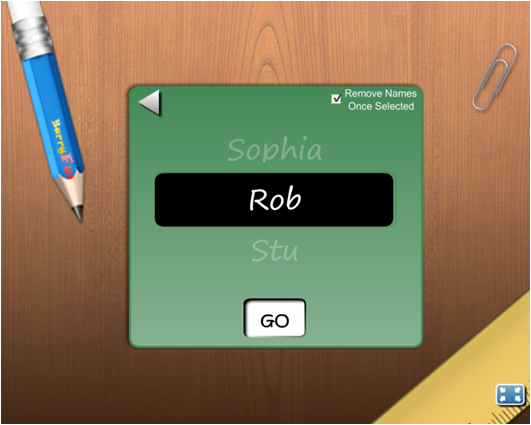 Wordwall makes interactive activities and I like the look of this new tool for creating engaging content for the IWB. 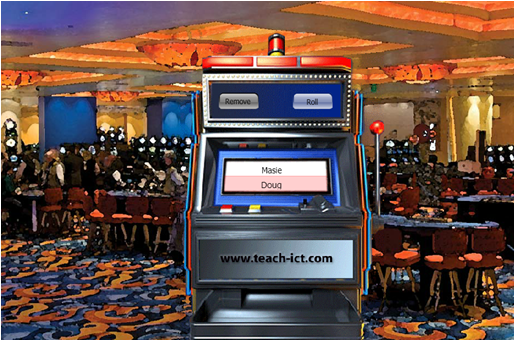 I particularly like the idea of the simplicity with which it seems resources can be created which would appeal to a wider number of staff who are sometimes put off by having to learn difficult new software. The promotional information says that teachers can choose from a variety of templates and with just a few words and a couple of clicks create something that wouldn’t have been possible traditional presentation software. There is a free personal licence for teachers to use on their personal computers and a variety of licensing options beyond that. There is also an additional option for buying Wordpads to enable students to directly interact with the activities. Stage: Interactive Whiteboard and Document Camera is a fantastic app from Belkin International Education with great potential for extending the way you present and prepare material in the classroom, enhancing teaching and learning. You can sketch over live videos, students work, photographs etc. in realtime and record or take snapshots. You can also wirelessly stream content (using Airplay / Airserver) to the whiteboard – so combines the benefits of a document camera with the flexibility and interactivity of an IWB. A more detailed summary is available here and the tutorial video below shows you the potential of the Belkin Stage app – it certainly gets you thinking of lots of different ways it could be put to use in the classroom. The interface is very simple to use with two menus – one either side (these are fully explained in the video above). It is possible to write on a whiteboard or blackboard background, annotate live video or annotate a photograph. At any time screenshots of your annotations can be taken and it is also possible to record all the actions. I have only just started playing with the Belkin Stage app but can already see the potential is fantastic and can’t wait to discuss ideas with colleagues in school from across curriculum areas. 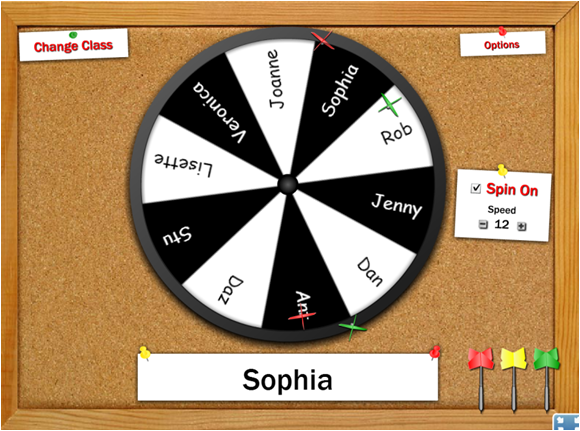 It is also a fantastic tool for maximising benefits to teaching and learning in a 1 iPad classroom. 1. AFL – take a picture of student work – and using AirServer project to board – annotate and assess as a class to identify aspects of good work / how could improve. 2. Science lab – recording a demonstration live, used in conjunction with AirServer so that the video is projected on to the board so that all students can see – the teacher can be discussing what is going on and even annotating / highlighting aspects of what is on screen to help focus students. The whole thing can be recorded and then uploaded to the school’s VLE or wikispaces etc. for students to access later for revision or homework. 3. create little ‘mini-tutorials’ e.g. for science / maths / geography etc.. during (or even before) the lesson to be uploaded to the VLE / blogs or even to be used as part of a lesson. This youtube video (Why use Belkin’s Stage app to create lessons?) also starts to explore the potential of Stage by looking at how it makes the most of the camera function of the iPad to bring learning to life in a visual way.